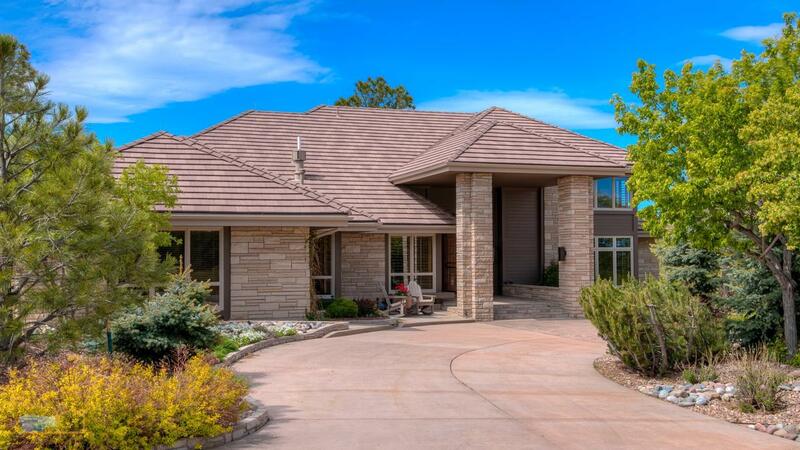 Tucked off Russellville and up a lovely curved driveway is the estate of your dreams. 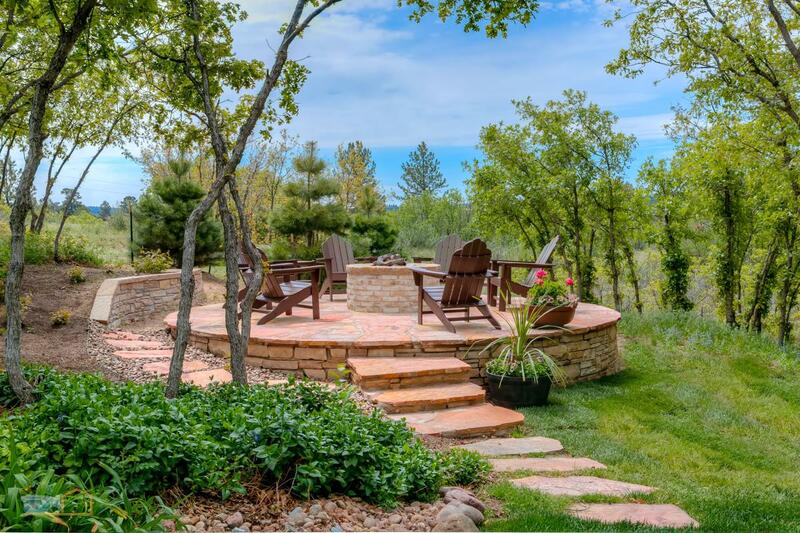 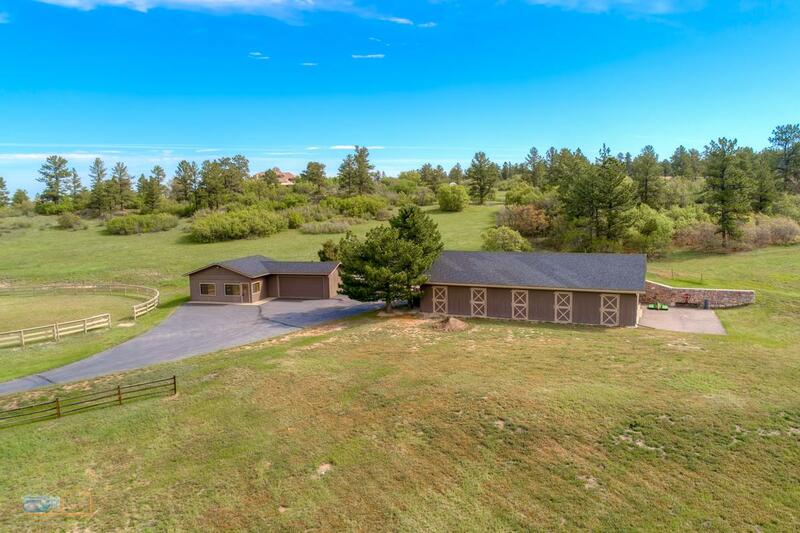 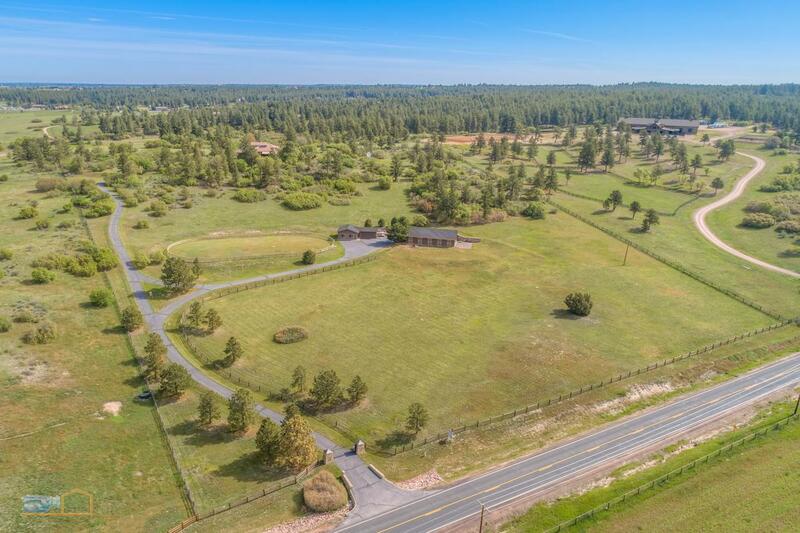 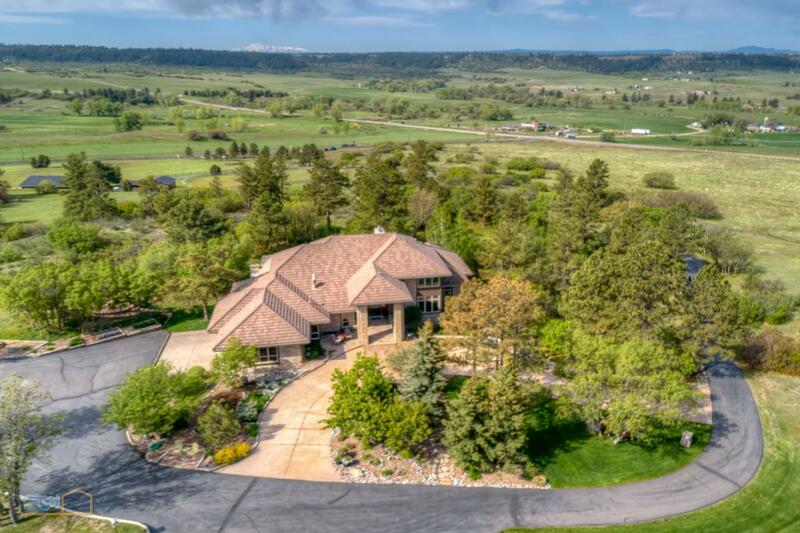 This beautifully updated home graciously overlooks 35 acres of horse property with a six-stall barn, outdoor arena and separate studio. 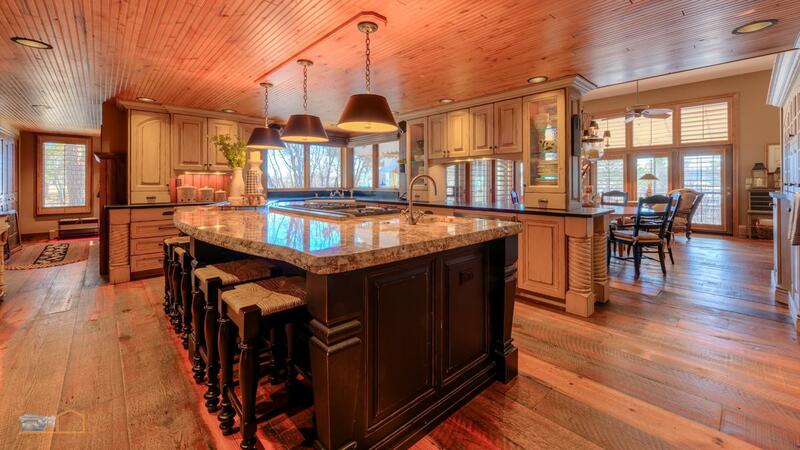 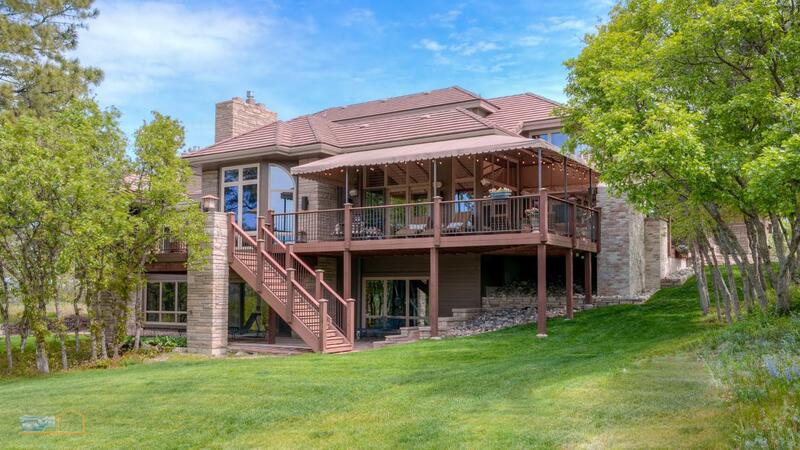 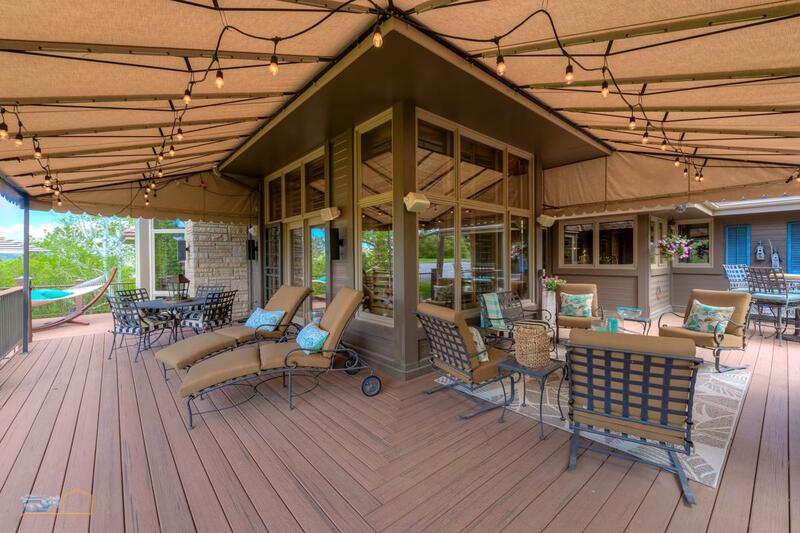 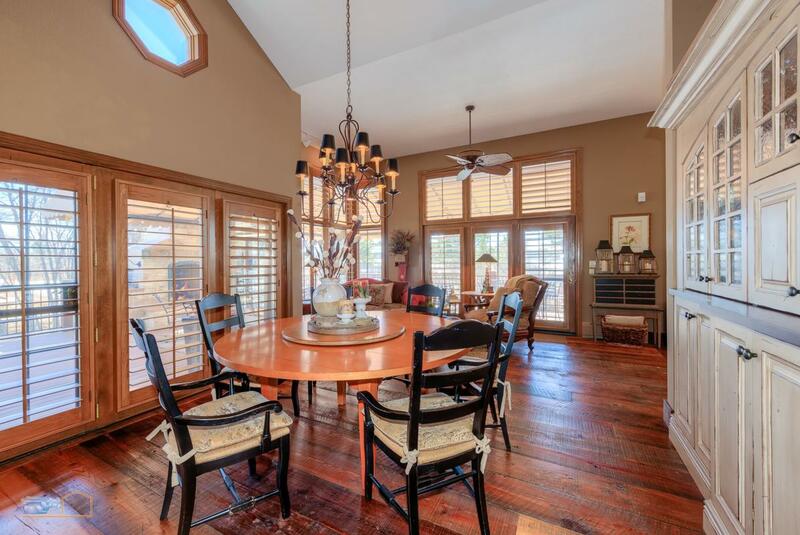 A perfect home for entertaining guests! 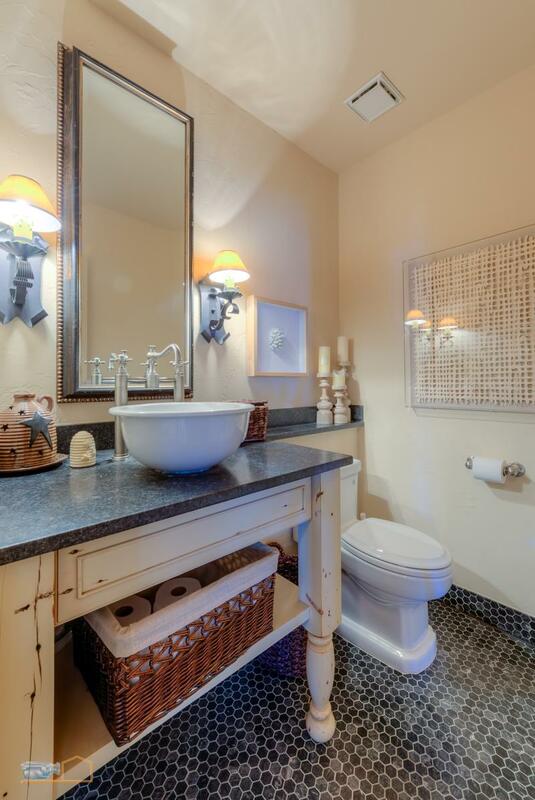 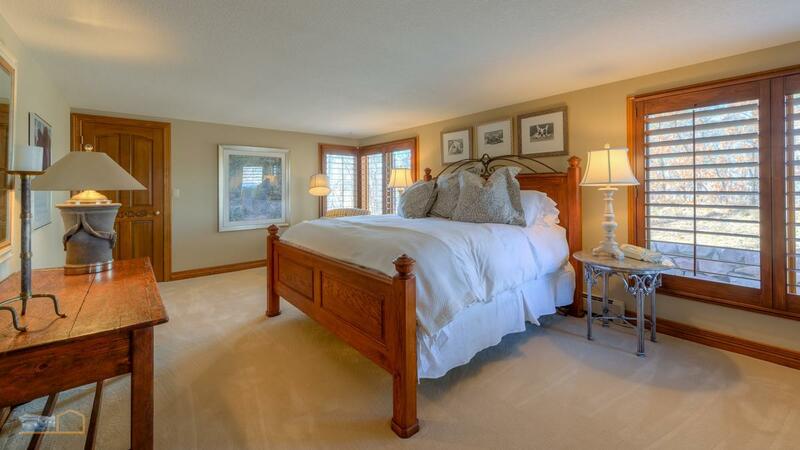 With four bedroom suites and seven bathrooms, everyone who visits will be living in luxury. 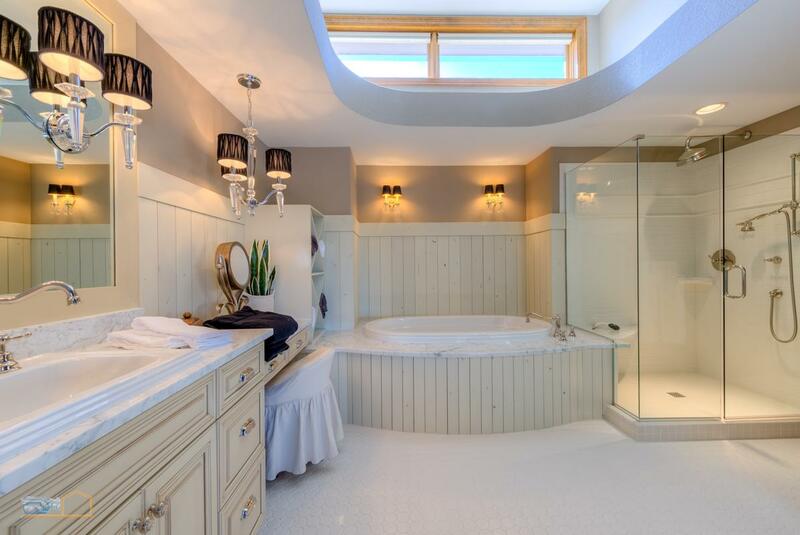 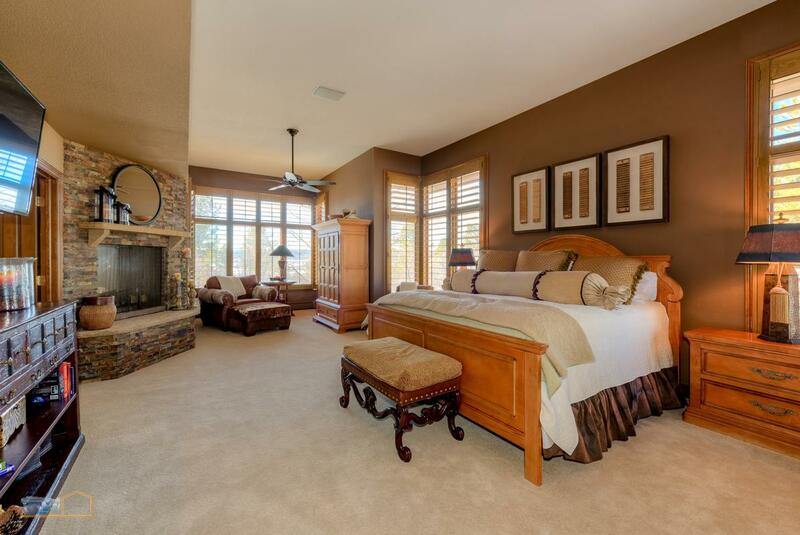 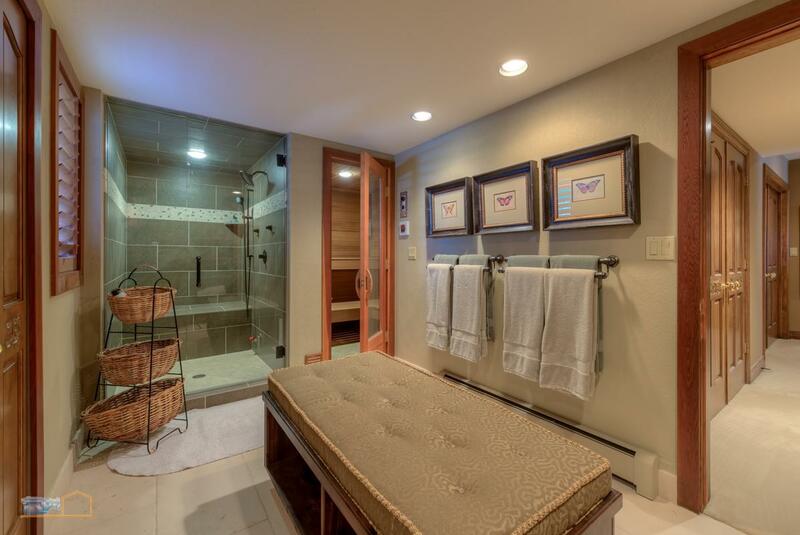 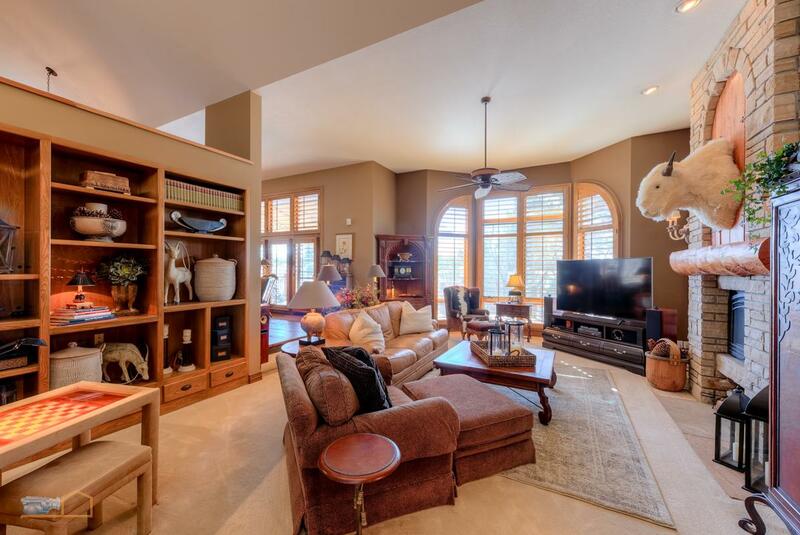 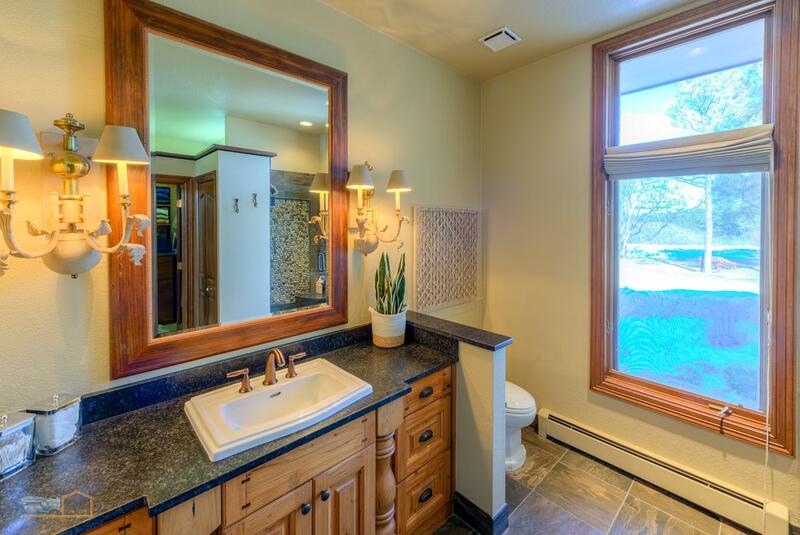 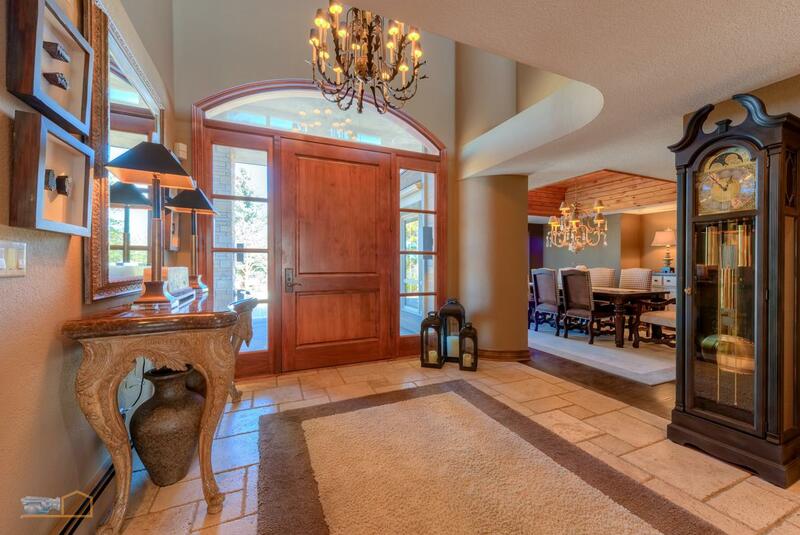 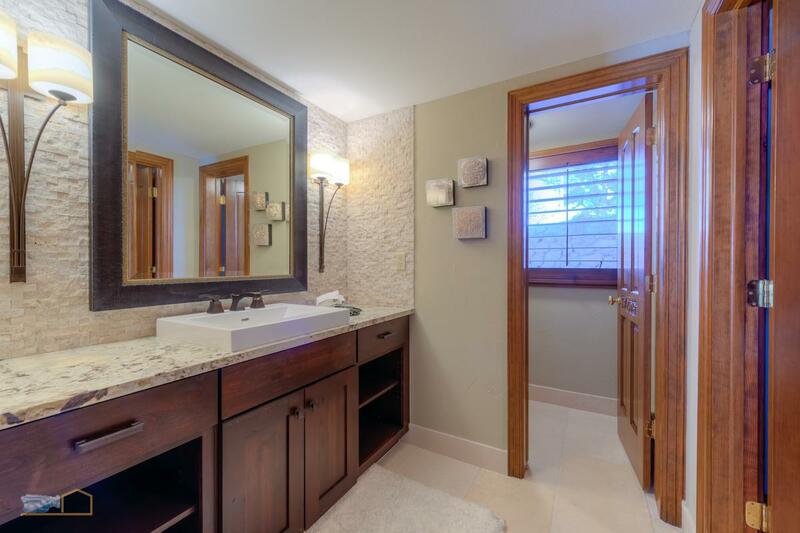 Main floor master retreat features His & Her private bathrooms, custom closets, double sided fireplace and lounge area. 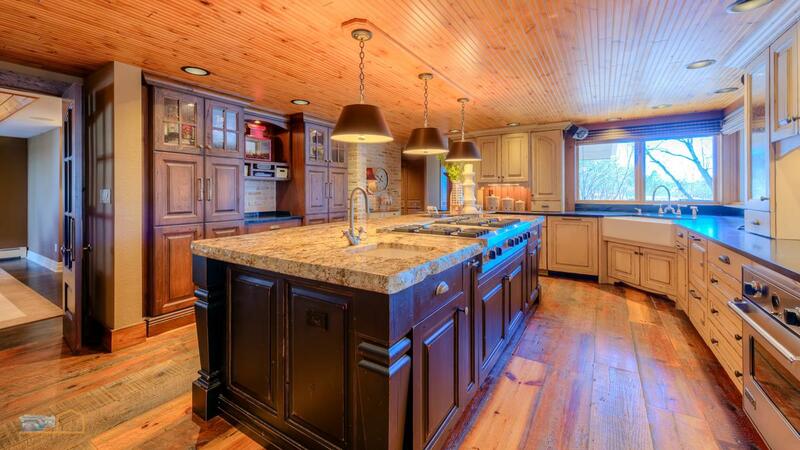 Gourmet farmhouse kitchen with oversized granite island, reclaimed barnwood flooring, Viking cooktop and double ovens and soapstone counters. 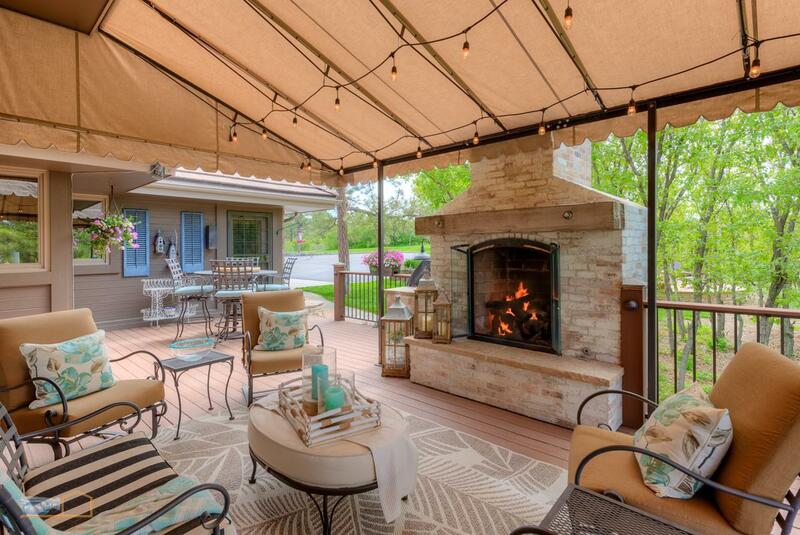 A cozy sunroom off kitchen eating area leads to magnificent outdoor living space with brick fireplace. 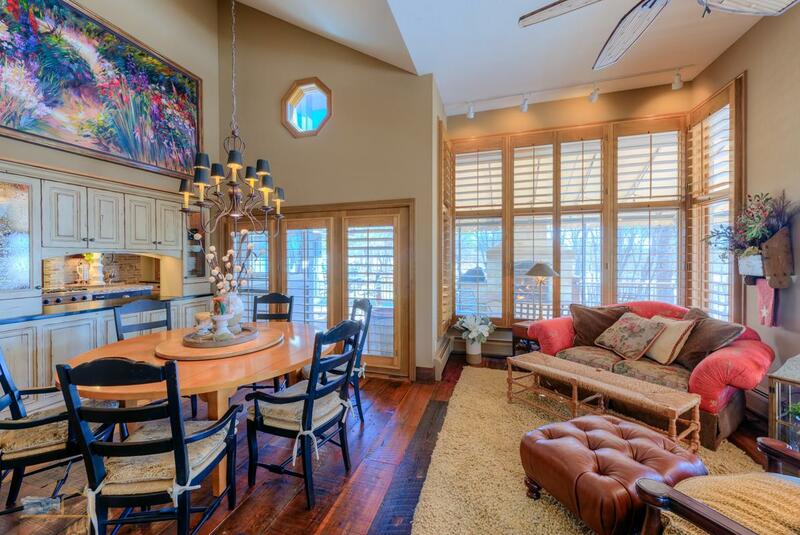 Impressive great room features custom rock fireplace with stunning woodwork and mantle. 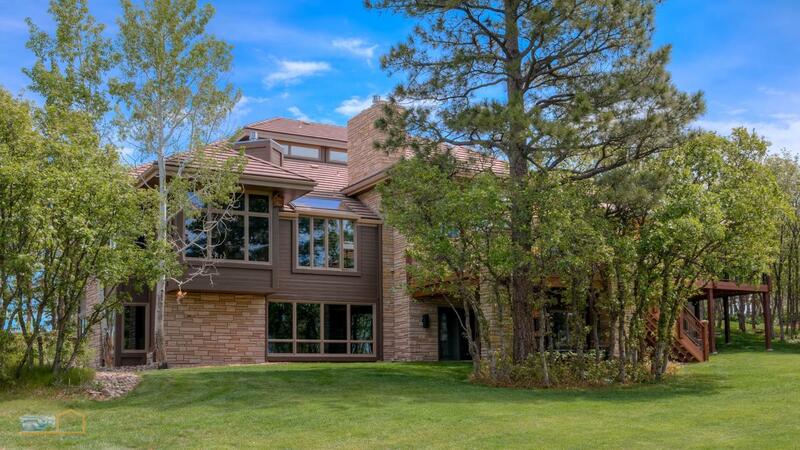 Tall windows reveal the beautiful treed property beyond. 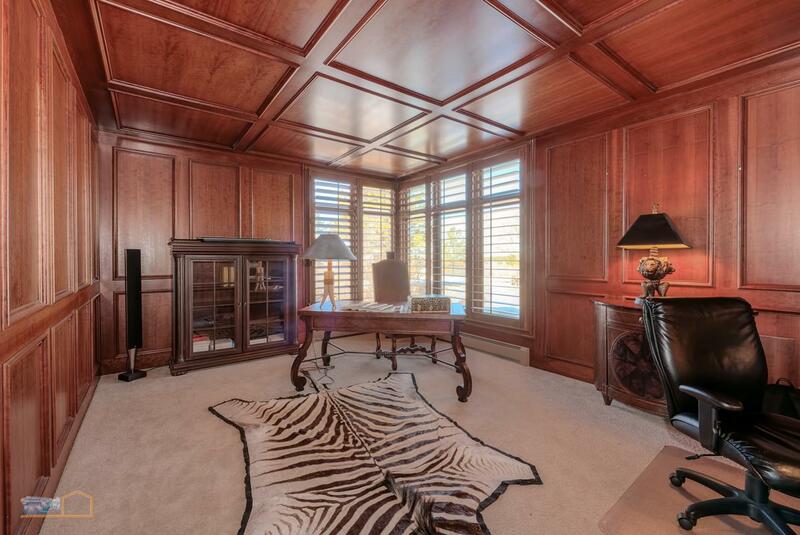 Floor-to-ceiling cherrywood office is the perfect place to get all your work done. 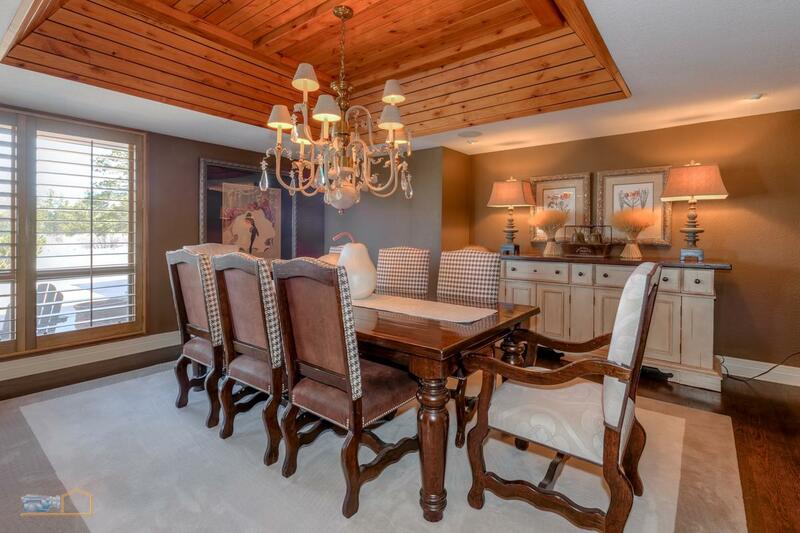 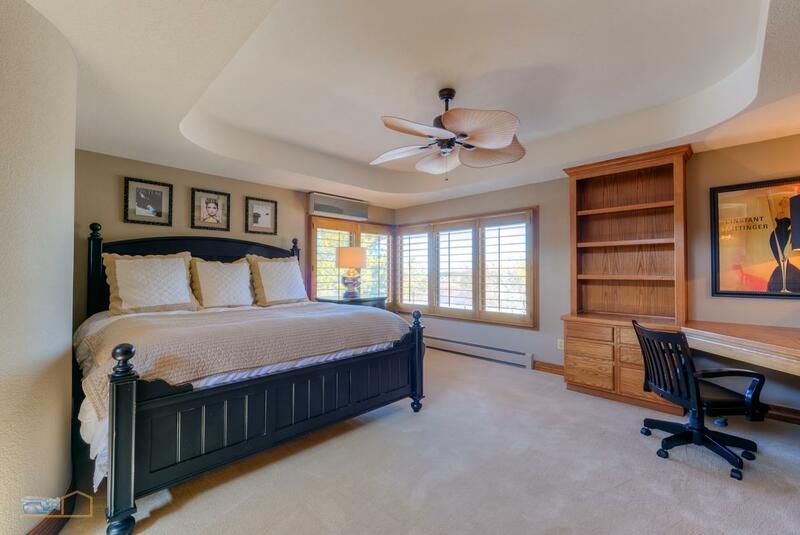 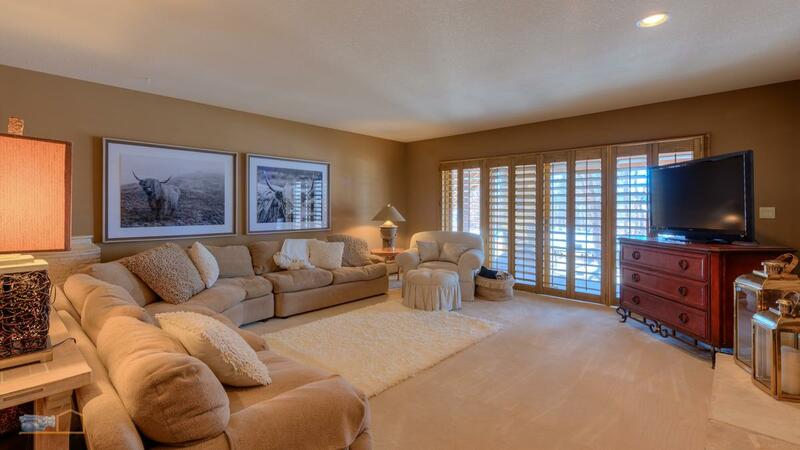 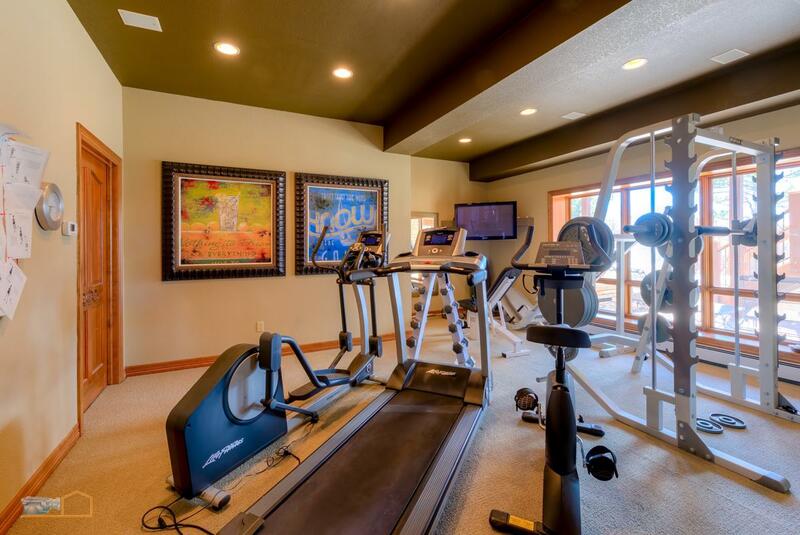 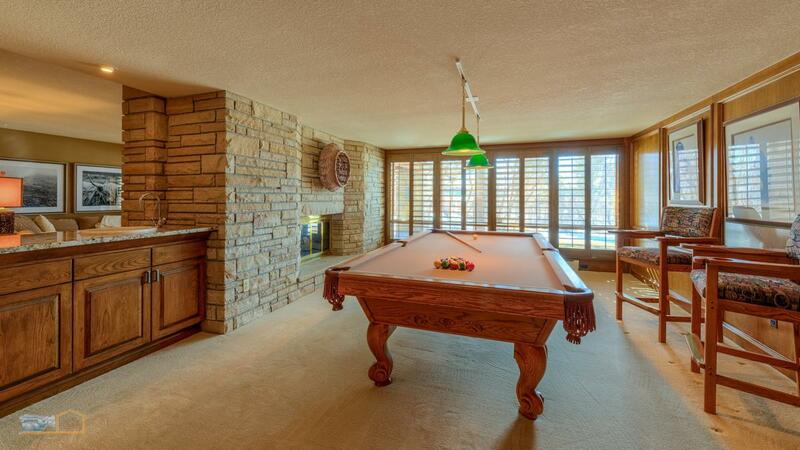 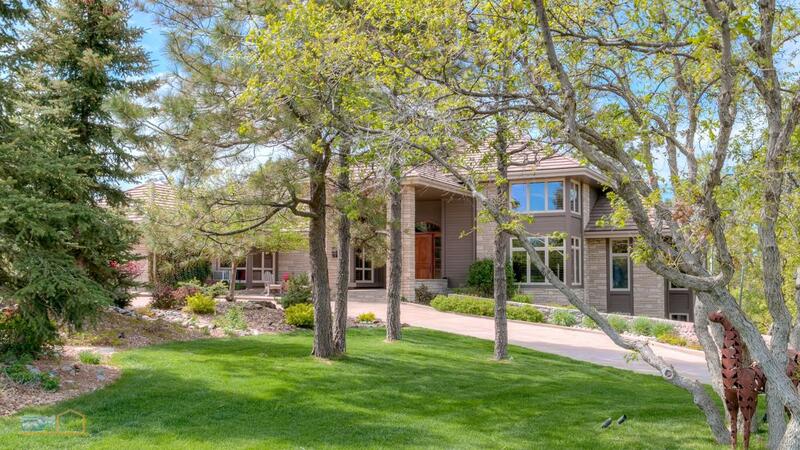 Walk out basement offers rec room and billiard room with double sided fireplace set in hand carved stone, an exercise room, excessive storage and guest retreat that sides the steam/sauna room. 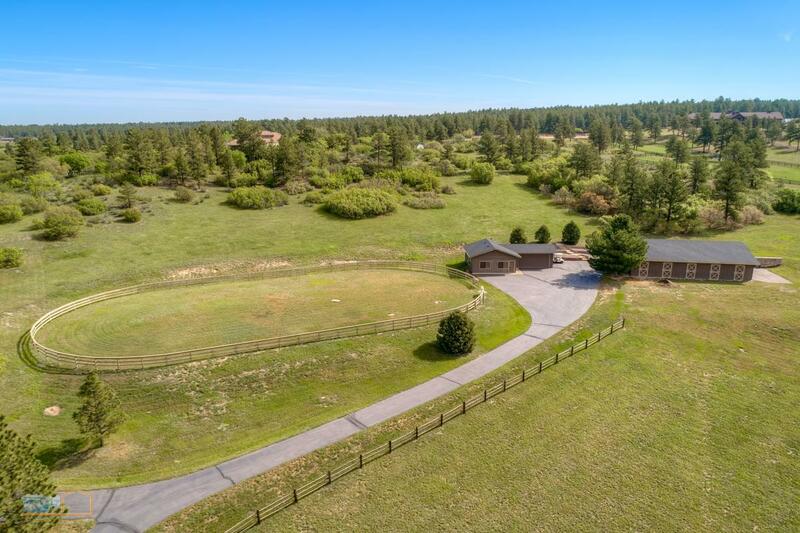 Property has three wells and adjudicated water rights. 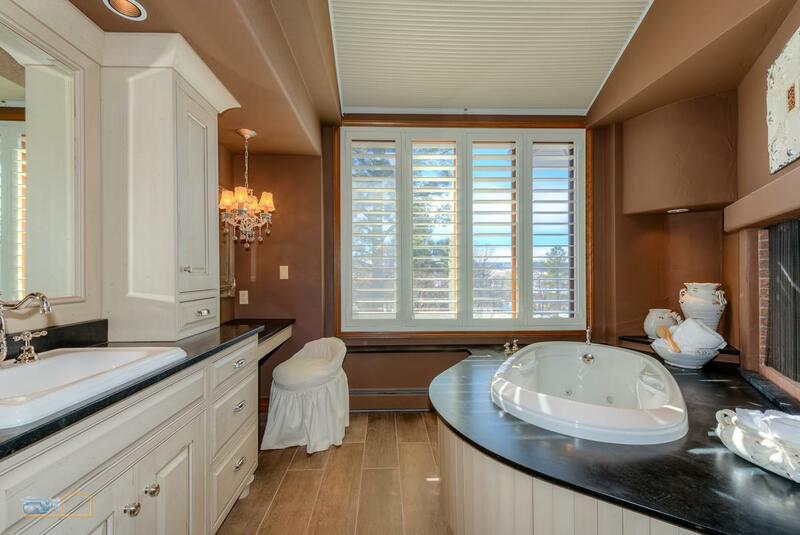 Simply spectacular and ready for its next owner(s). 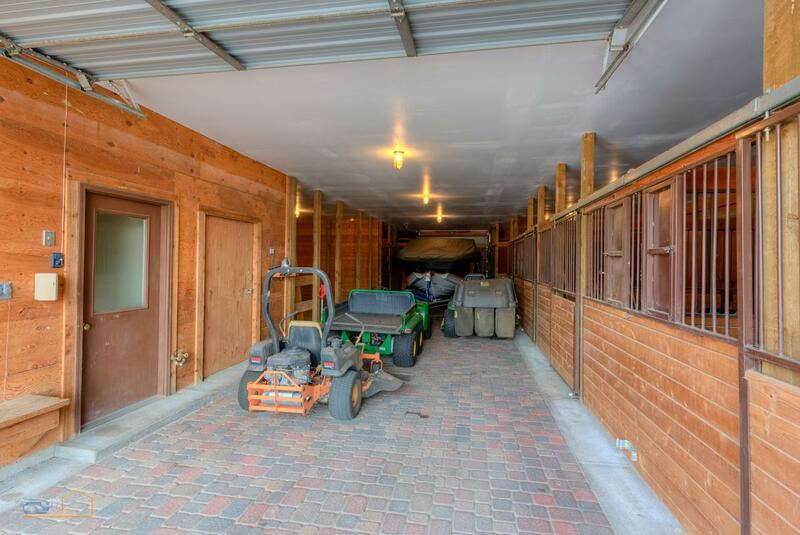 Property Features Include: Substantial Acreage, 4, An attached three car, over-sized garage.